Killer Bank Stanbic is back in the news with more toxic and destructive banking tactics. Stanbic is infamous for destroying Zambian entrepreneurs. 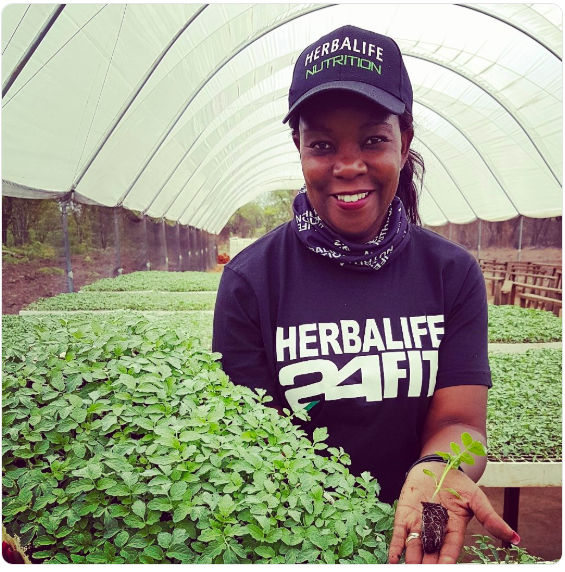 This time Stanbic has put to an end the aspirations, hopes and dreams of one of Zambia’s most prolific, youthful, female farmers, Miyanda Katiwa. Stanbic has grabbed Katiwa’s farm, 50m x 8m greenhouse,house, vehicles and all property she owned. 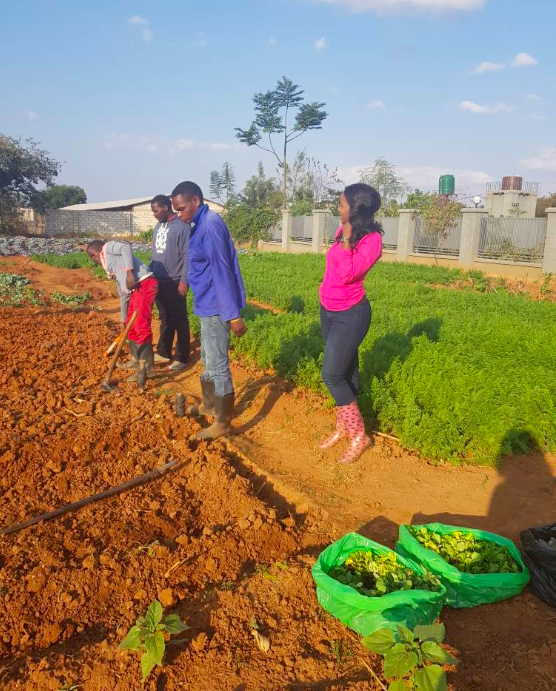 Like most Zambia entrepreneurs whose businesses and therefore lives have been destroyed by Stanbic, Katiwa’ sin was to borrow money from Stanbic to boost her farm Pamushana, a 20-acre seedling and vegetable project located in Chaminuka. Stanbic enticed Katiwa to sign up for a loan using the so called‘Anakazi Banking’, a banking proposition which claims to focus on both increased access to finance and capacity building activities for women entrepreneurs in Zambia. In reality, it is one of Stanbic’s weapons to trap then grab property from women. In this case, we understand that Katiwa paid off the principle loan to Stanbic but was struggling to pay off interest upon interest but Stanbic has no mercy for such. Katiwa started her business with nothing but built herself a recruitment brand Prosoft Executive Search, which operates in Zambia and Zimbabwe. In 2016, Destiny Magazine wrote that, Katiwa literally started her business from nothing. Without funding to afford even a single computer, the entrepreneur began by designing CVs and providing interview coaching services. It is Stanbic that ‘finished’ Costain Chilala, once an envy of Zambian farming. Stanbic is the same bank that bribed courts, lawyers, bailiffs and anyone who stood in its way to try and destroy another local enterprise Savenda Management Services. Stanbic, a South Africa company aunder the brand Standard Bank grabs property from Zambians and auctions them secretly and cheaply to South African businesses in Zambia.